Our talented team of in-house game developers are constantly evolving our portfolio. Drawing from our decades of experience in the lottery industry, trends from casual and social gaming, we proudly build the industry’s best instant win games. Our broad portfolio of instant win games introduces a range of play experiences – from familiar game mechanics to highly engaging interactive features, such as bonus rounds. 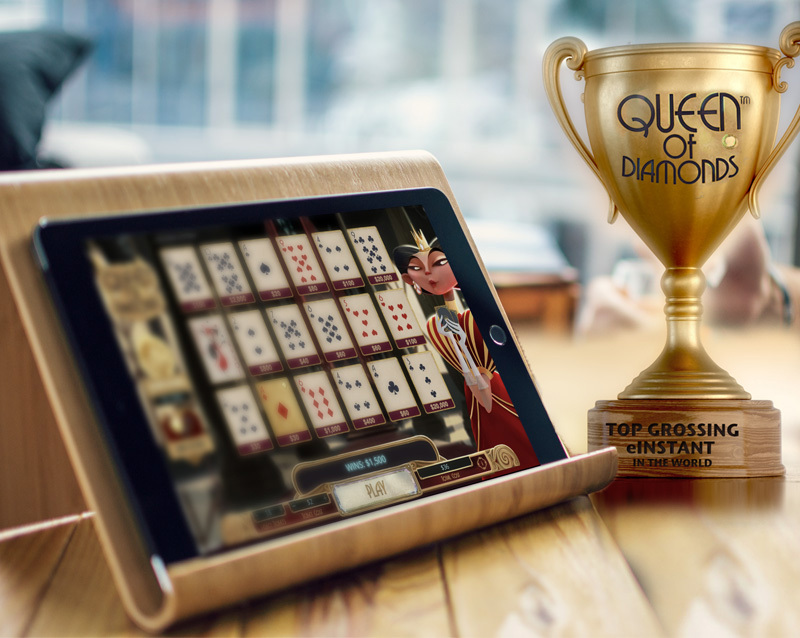 In 2017, our Queen of Diamonds game ranked as the top grossing eInstant game in the world.